Two weeks before National Coin Week on April 9, 2019, the 73rd edition of Whitman Publishing’s Guide Book of United States Coins (colloquially referred to as the “Red Book”) is set to debut. The 73rd edition of the Red Book will elucidate a variety of new coin issues throughout 2018 and early 2019, in addition to highlighting foreign coins that were circulated in the British American colonies. Overall, 125 more individual issues and 14 new coin sets will be covered in the latest edition. 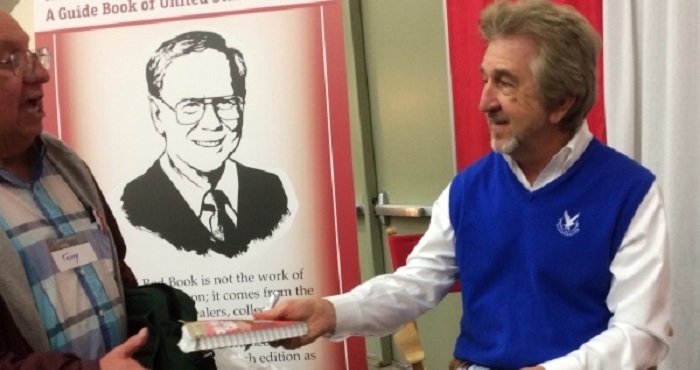 Furthermore, this year’s Red Book will be bringing back the full bullion catalog, according to Whitman Publisher Dennis Tucker. 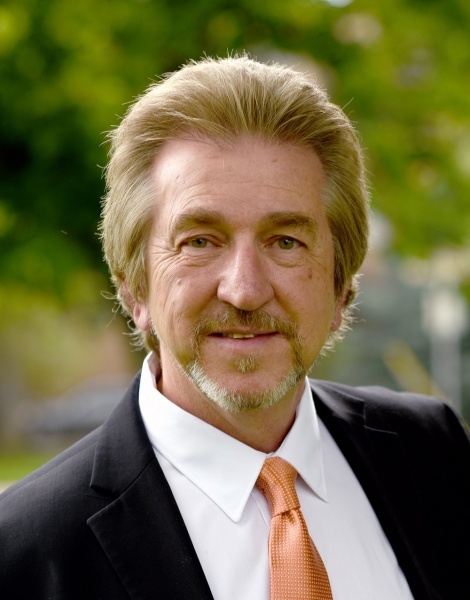 In preparation for the anticipated release of the 2020-dated Red Book, Coin Update touched base with Red Book Senior Editor Jeff Garrett, who was recently appointed to the position last year. 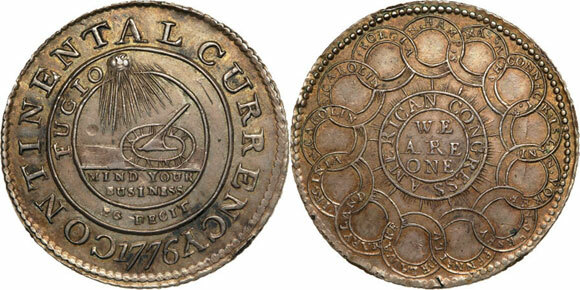 Jeff Garrett: I really appreciate the new coverage of the 1776 Continental dollar. A great deal of research by specialist and Red Book contributors has given the numismatic community much to consider about this iconic coin. Much more will probably be revealed in the future as this important coin is studied. 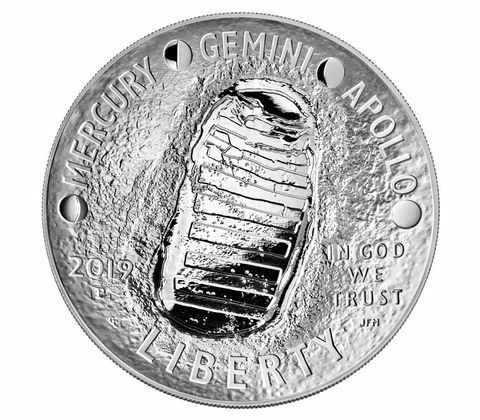 JG: The 2019 five-ounce Apollo coin is one if the most impressive coins to be produced by the U.S. Mint in years. I love the design and the way the curve feature enhances the design. Red Book Senior Editor Jeff Garrett. Photo credit: Rob Kelley. JG: Coin values now are being driven by collectors who appreciate quality. This new emphasis on quality proves that collectors rather than investors are the main participants in the market. A collector-driven market is much more sustainable and if investors return, prices could rise sharply.